National Transportation Safety Board (“NTSB”) is trying to answer questions in the aftermath of the derailment in Philadelphia this week that killed 8 and injured hundreds others. What we do know, according to NTSB board member Robert Sumwalt, In the minute or so before the train crash, the train sped up from 70 mph until it reached more than 100 mph at a sharp bend where the maximum speed is supposed to be 50 mph. It’s unclear, Sumwalt said, whether the speed was increased manually by engineer Brandon Bostian. Investigators have found no problems with the track, signals or locomotive. Sumwalt said the train, on a route from Washington to New York City, was on time as it left the station in Philadelphia a few minutes before the crash. Mr. Bostian, who is recovering from multiple injures after the train crash, stated that he does not recall anything from the time of the accident. He has refused to speak to police at this point, but did agree to a meeting with the NTSB, which will take place in the next few days. I think it’s clear, at least from the early investigation, that the conductor negligently drove the train up to 50 mph over the speed limit. This is what appears to be the cause of the train derailment. The question remains whether the conductor did this accidentally, was he distracted or was there a malfunction with the equipment? These are answers the NTSB, the victims and the family of the deceased all want. I will be following this case closely in the coming days and weeks. Horrible news came in last night as an Amtrak train derailed in Philadelphia which killed 6 passengers and injured hundreds more. Multiple news outlets reported that the train, which was headed for New York, derailed at about 9:30 p.m. last night in the Port Richmond neighborhood of Philadelphia. Hospitals treated 200 passengers, with half of those being released overnight. Apparently one of those seriously injured in the train accident was the conductor. Among other things, authorities will examine the condition of the track and the train, how the signals operated and “human performance,” NTSB board member Robert Sumwalt said. The speed limit in the crash area is around 50 mph. There’s not much for me to add to this horrible event other than the NTSB and U.S. Department of transportation will and should perform a thorough investigation on the cause of this train derailment. News reports do not indicate there is anything glaring right now that would pinpoint the cause of this crash. Regardless, I think we can assume there will be multiple wrongful death lawsuits from the families and estates of the deceased and personal injury lawsuits from those who were injured. More importantly, the investigation will hopefully give us answers on how this happened and how this can be prevented in the future. If you or someone you love has been seriously injured in a Chicago train accident or Chicago bus accident, then call Chicago personal injury lawyer, Aaron Bryant, for a free legal consultation at 312-614-1076.
according to the above reports, did not work properly. there that could have prevented this train accident. for a free legal consultation at 312-588-3384. A weekend train derailment has led to the suspension of four CTA employees. Chicago Breaking News reported the story after a Green Line train derailment over the weekend, transit officials said today, pointing to a missed “stop” signal as the probable cause of the accident. The front wheels on the first car of the six-car northbound train jumped the tracks at the 59th Street junction shortly before noon Saturday, said CTA spokeswoman Noelle Gaffney. The train remained upright on the “L” tracks. It was operating as a shuttle covering part of the normal route, with one train operator in the first car and another in the sixth car, because of track construction, officials said. Investigators determined that the train operator disobeyed a “stop” signal and caused the derailment by driving the train over a track switch that was not aligned for the train to pass safely, said CTA sources close to the investigation. After the first car derailed, the train operator in the sixth car powered up the train and pulled it back in the other direction, apparently in a bid to fix the problem, investigators said. 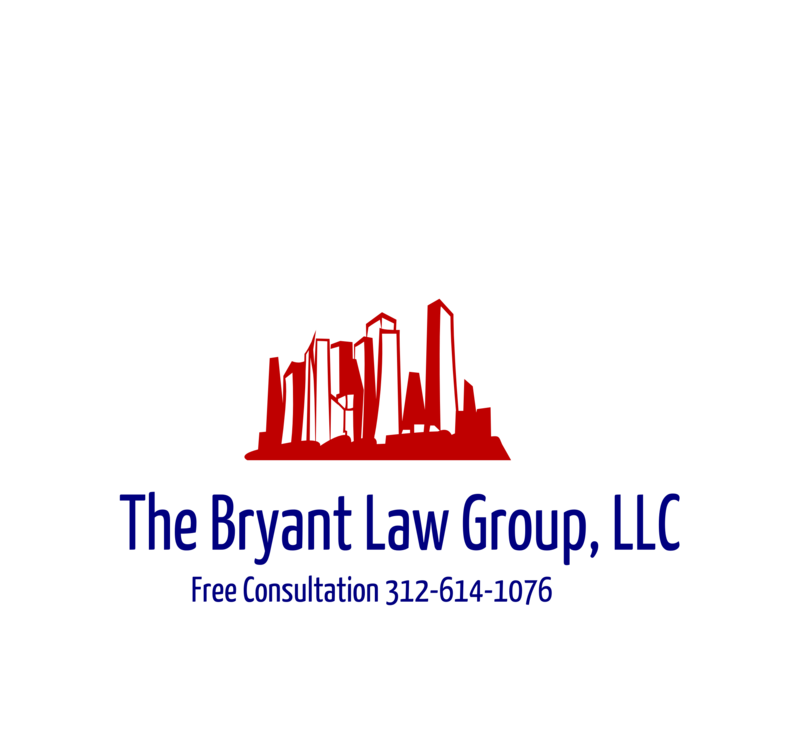 If you or someone you know has been involved in an Illinois car accident, Illinois truck accident or CTA accident then call attorney Aaron Bryant for a free consultation at 312-588-3384.